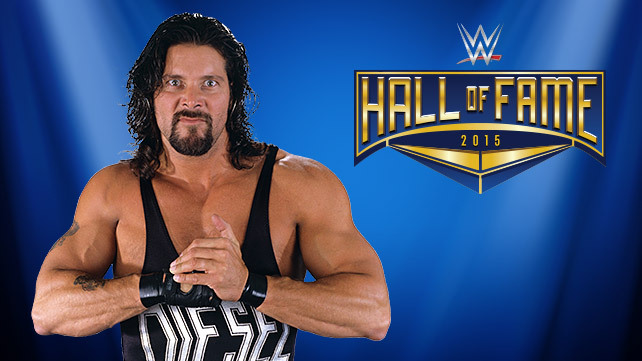 With the force of an 18-wheeler barreling down the highway, Kevin Nash will charge into the WWE Hall of Fame the night before WrestleMania 31. 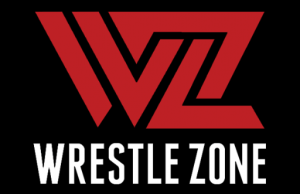 Breaking into the industry in 1990, the 6-foot-10 monster joined up with WCW, taking on the personas of a post-apocalyptic warrior, a mystical being from the emerald city of Oz, and a wise-cracking Las Vegas gambler. But it was when Nash jumped to WWE in 1993 that the big man began to leave his mark on the sports-entertainment world. Clad in black leather from head to toe, he embraced his Motor City roots, taking on the name Diesel while serving as the stoic bodyguard for the cocky Shawn Michaels. Though his main duties were to protect the Heartbreak Kid, Diesel soon stepped into the ring himself. The WWE roster found it quite difficult to combat the giant who demolished the opposition with his trademark Jackknife Powerbomb, while the WWE Universe found it difficult to jeer someone who oozed coolness. Within a year of his WWE debut, Big Daddy Cool put in a dominant Royal Rumble performance, eliminating seven Superstars on his own, along with capturing the Intercontinental Title and World Tag Team Titles with HBK. However, an errant Sweet Chin Music from Michaels at Survivor Series 1994 infuriated the big man, ended their partnership and altered the course of WWE history. Just three days later, Diesel demolished Bob Backlund in eight seconds to capture the WWE World Heavyweight Championship at Madison Square Garden. After a championship reign that lasted close to a year, Nash began to plan his exit from WWE. Following an infamous MSG moment known as “The Curtain Call,” where he, Razor Ramon, Michaels and Triple H let the WWE Universe in on their close friendship, Nash joined Ramon (aka Scott Hall), wreaking havoc on the Atlanta-based WCW. The two shocked the world when they convinced Hulk Hogan to ditch his trademark red and yellow and turn to the dark side. The three formed the notorious New World Order and ran roughshod over WCW.